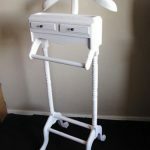 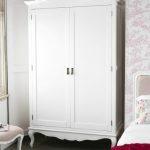 ** FULL RANGE OF MATCHING FURNITURE AVAILABLE FOR ALL ROOMS IN YOUR HOME ** Please click on the link above to view all of our ranges. 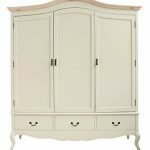 Shabby chic style of French Farmhouses with lightly distressed ivory finish and natural grained surfaces. 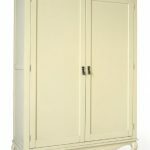 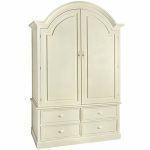 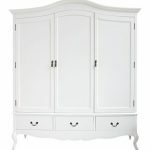 Juliette Shabby Chic Antique White Double Wardrobe. 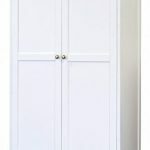 Stunning spacious white French wardrobe with top shelf and hanging rail. 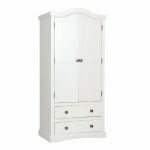 Romance double wardrobe with drawer. 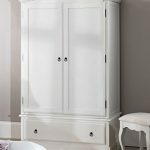 Stunning French 2 door wardrobe.